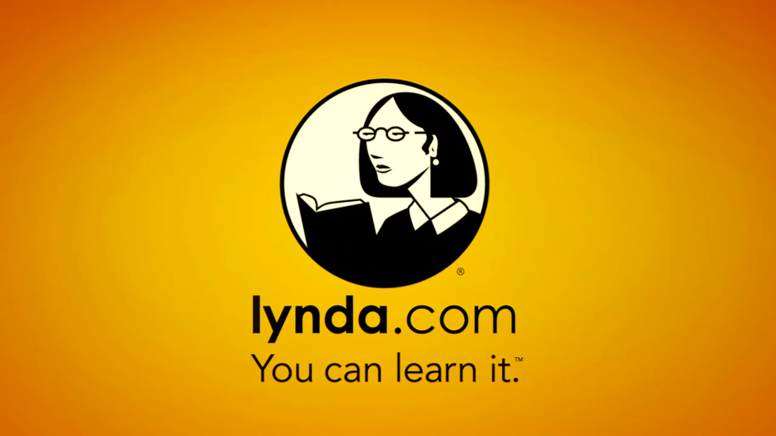 Lynda.com helps you learn anything from software training to computer programming to customer service skills and management tips. Video tutorials are taught by current industry experts. You set the pace and learn what you want, when you want.